All LAUREL-WOOD CONDO homes currently listed for sale in St. George as of 04/18/2019 are shown below. You can change the search criteria at any time by pressing the 'Change Search' button below.
" 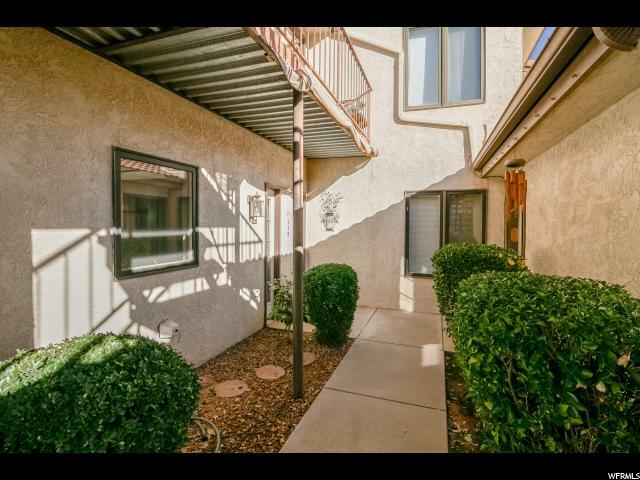 Fall in love with this fully furnished 2 bedroom 2 bathroom condo where you can enjoy beautiful views of Southern Utah and soak up some sun next to the community pool. Layout of the condo flows well throughout , has a private patio, semi private back yard, extended 1 car garage, fireplace, storage room, jetted tub in master bath and much more!"